There’s nothing like silky, flawless skin for a youthful look and to boost your confidence. Our Auckland facial services are a great way to take care of your skin, to flush out the impurities and promote a clear, dewy complexion. 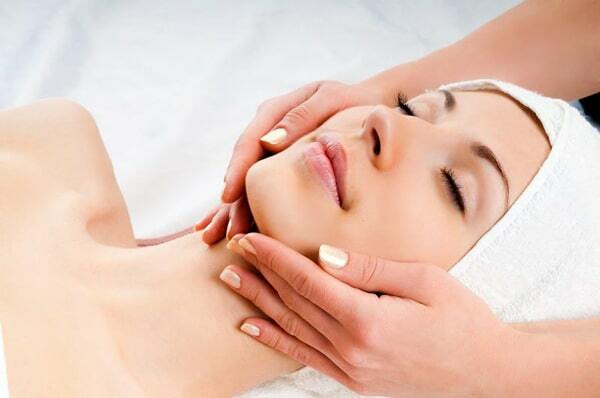 We also offer microdermabrasion, a non-chemical, non-invasive treatment to remove the outermost layer of dead skin cells to reveal fresh, youthful skin underneath. A facial from our experienced team of beauty professionals will clean and nourish your skin, promoting clearer, more youthful looking skin.